In 1708 Abraham Darby came to Coalbrookdale to repair a furnace belonging to Sir Basil Brooke that was used to make iron. Darby thought a furnace could be improved by using a blast furnace fueled by coke rather than charcoal to produce high-grade iron. This was a major step forward in the production of iron as a raw material for the Industrial Revolution. 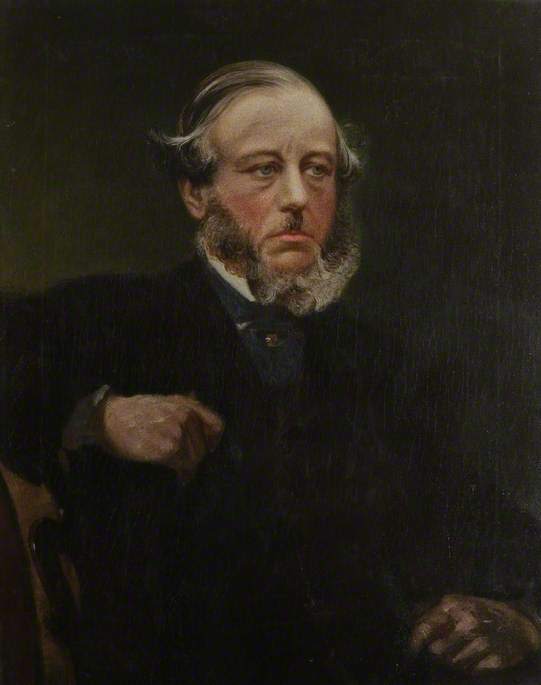 Was the second Abraham Darby in three generations of an English Quaker family that played a role in the Industrial Revolution. 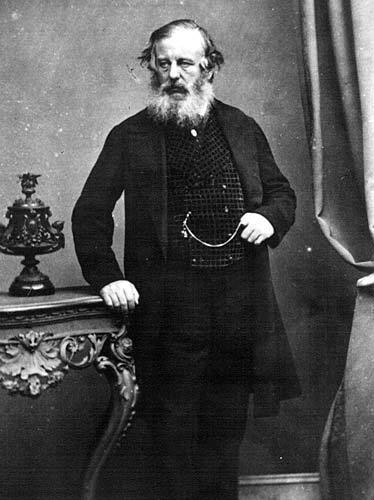 He followed in his father's footsteps at the Darby foundry in Coalbrookdale in the Ironbridge Gorge in Shropshire, refining techniques for producing wrought iron from pig iron and producing the iron to replace the more expensive brass cylinders used in Thomas Newcomen's steam engines. Abraham carried on his family's tradition of improving the art of smelting iron. To demonstrate the wonder of this material he built the largest cast iron structure ever seen. 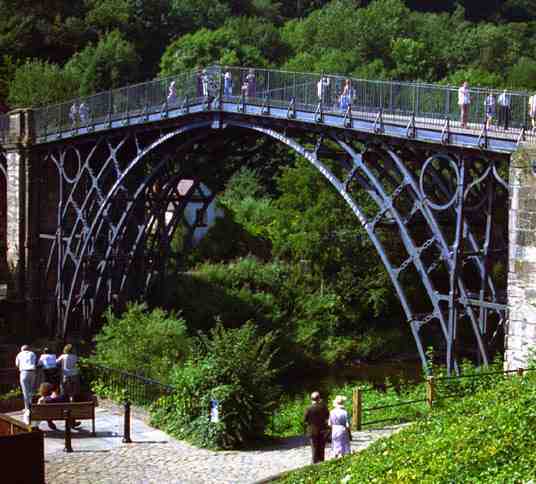 This world first iron bridge is over the river Severn at a place now called Ironbridge. This bridge is still standing and can be visited to this day. Abraham Darby III took over the family business in the 1770s. As it grew, he attracted more workers with various measures. In times of food shortage, he bought up farms to grow food for his workers, built housing for them, and offered higher wages than were paid in other local industry (such as mining or pottery). 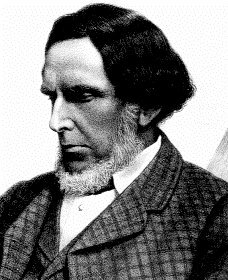 Mushet was an English metallurgist, born April 8, 1811, in Coleford, Gloucestershire. He was the youngest son of Agnes Wilson and David Mushet, an ironmaster. Robert spent his formative years studying metallurgy with his father. In '1856' Mushet found an inexpensive way to make high quality steel by adding 'ferromanganese'. 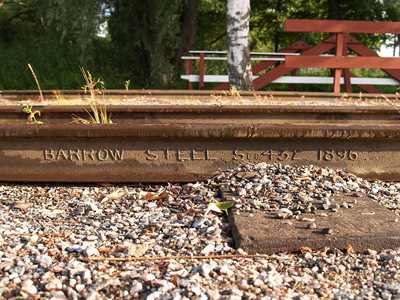 'Mushet' was the first to make durable rails of steel rather than cast iron, providing the basis for the development of rail transportation throughout the world in the late Nineteenth century. The first of Mushet's steel rails was delivered to Derby Midland Station, where it was laid down early in 1857 at a heavily trafficked part of the line where the iron rails had to be renewed every six months, and occasionally every three." Six years later, in 1863, the rail seemed as perfect as ever, although some 700 trains had passed over it daily. 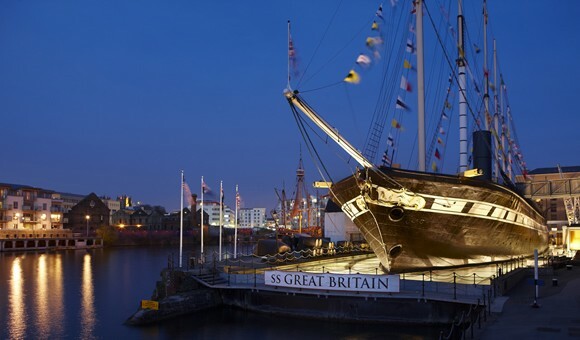 Brunel was a British engineer born in Portsmouth, Hampshire. He took all these advances in iron and used them with great effect. He created of the 'Great Western Railway', a series of famous steamships, and numerous important bridges and tunnels, hence revolutionising public transport and modern day engineering. 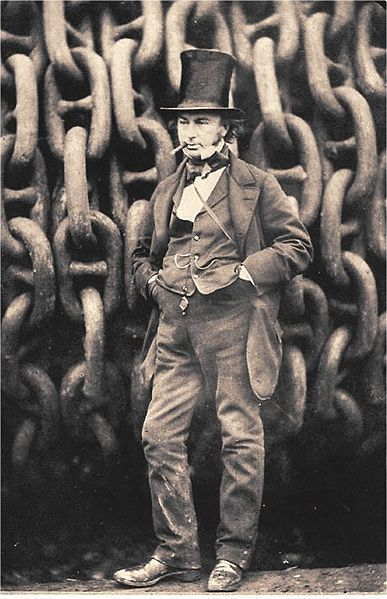 During his short career, Brunel achieved many engineering "firsts", including assisting in the building of the first tunnel under a navigable river and development of SS Great Britain in 1843 in Bristol Gloucestershire, the first propeller-driven ocean-going iron ship, which was at the time also the largest ship ever built.